Smile Metal Sign by MaheHomeware. 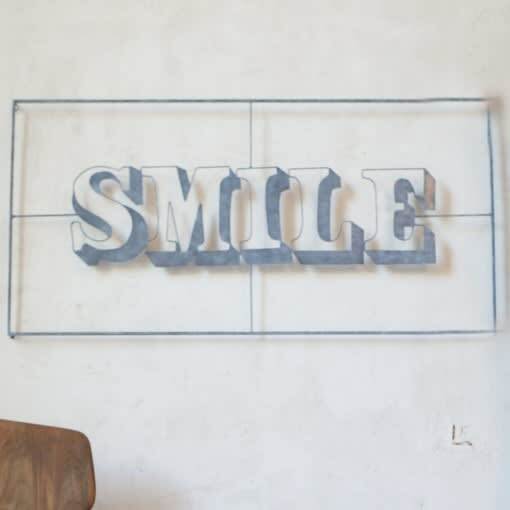 Metal sign with the word smile in Font type like 3D. Unique design that match everywhere. Mahe Homeware in Madrid, Spain.